Look no more! We offer you the best services in town!From repairs to maintenance we bring your appliances back to life.We provide reliable, affordable services for your home or office. Gas leaks can potentially be life-endangering. Don't risk it, contact a professional. 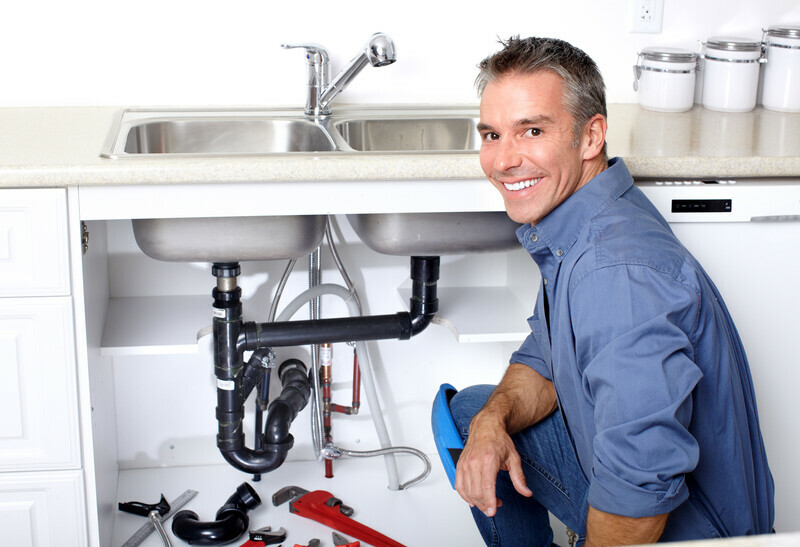 The Melbourne Plumber will respond quickly and repair any Gas Leak. Call Now! When temperatures drop to record lows, pipe bursts in your home or apartment are very possible. Call us. We will assist immediately. 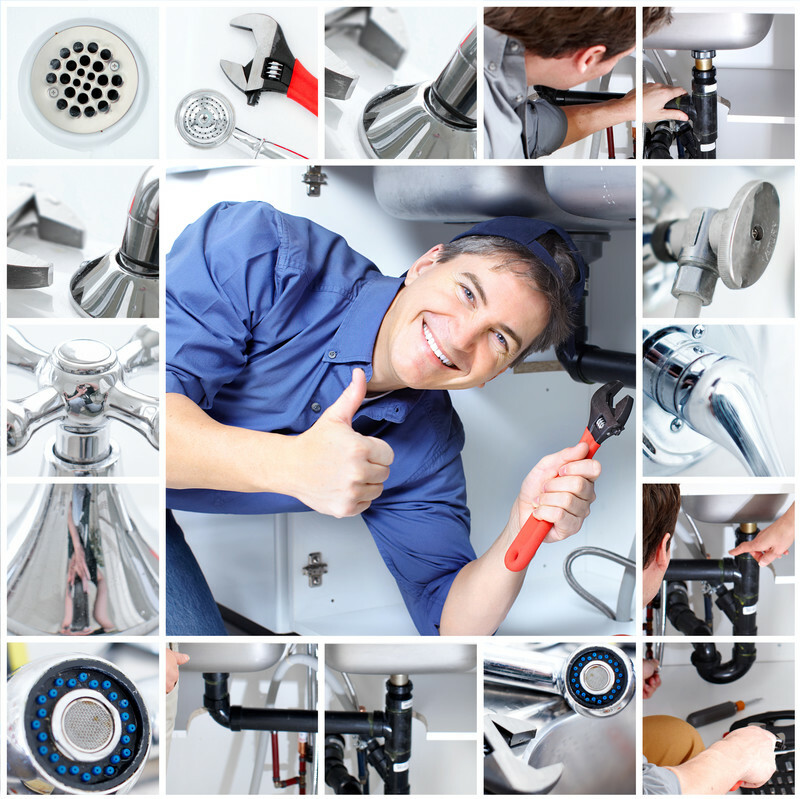 There will probably come a time when you, as a homeowner, will need a plumber in a hurry. Maybe a pipe will suddenly burst inside of your home and it needs to be repaired quickly.